Moo! Where’s that other cow hiding now? Pay attention, and listen closely! 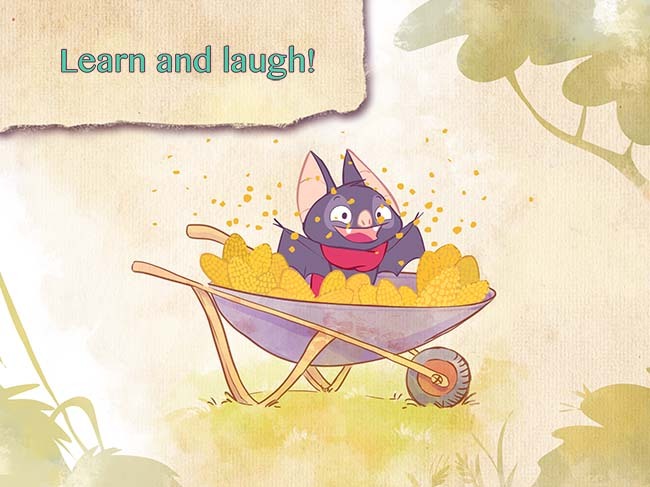 Bato, the little bat, can’t wait to play with you. OTATAA presents the popular matching game for the entire family. 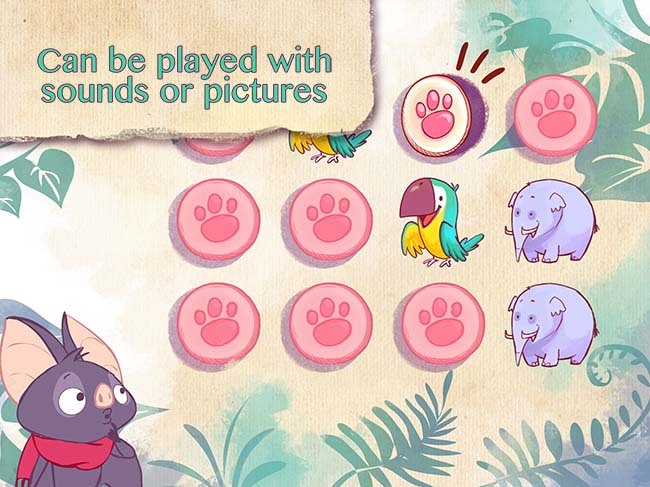 But this time, you need to match sounds: of jungle animals, farm animals, or from everyday life. 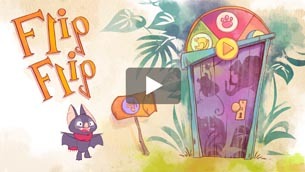 Flip Flip—a delightful game for big and little bats alike. Don’t feel like listening to sounds? Then play with our fun pictures instead! 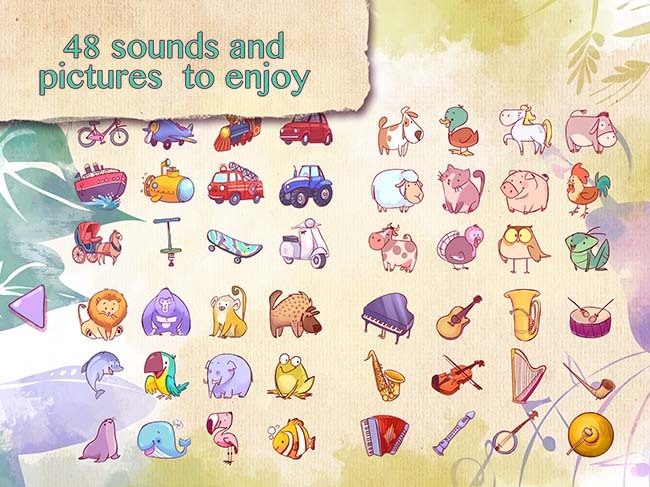 And if you want more of a challenge, play with a combination of sounds and images. 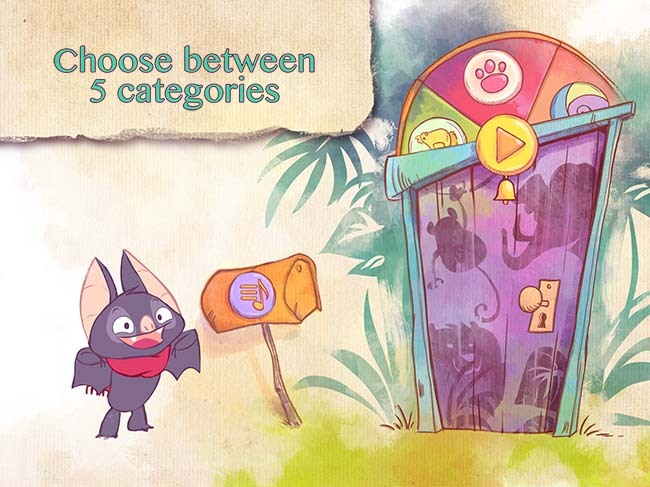 In OTATAA’s children’s app laboratory, “Flip Flip” was lots of fun for our small and big testers like… And the kids usually outdid the adults!